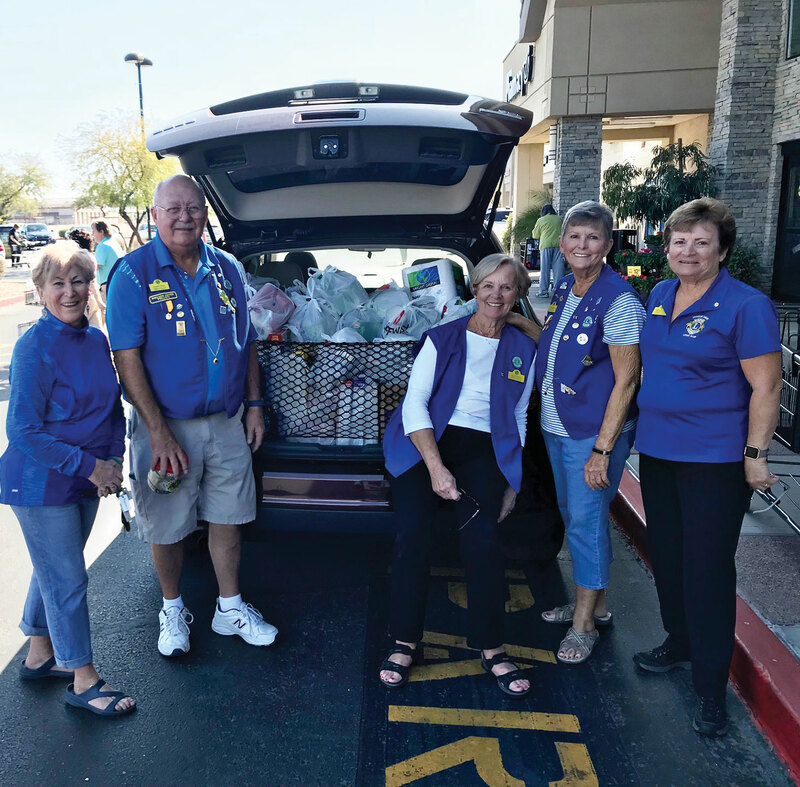 On February 3, 2018, the Chandler SunBird Lions Club held a food drive in front of the Safeway store located at Chandler Heights and Alma School Roads. This drive was for nonperishable items to go to AZCEND in downtown Chandler. AZCEND assists families in need throughout the Chandler area. Through the generosity of the Safeway patrons, we were able to collect cash in the amount of $560.00. This enabled the club to purchased 11 Safeway gift cards in the amount of $50.00 each. The food items are calculated by the pound. A total of 450 pounds of canned good, toiletries and miscellaneous goods were collected. SunBird Lions Club has numerous charity events throughout the year. 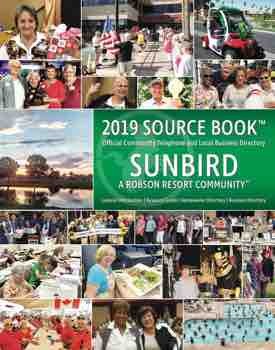 Watch the SunBird paper for our upcoming Comedy Show held March 10, 2018. This show is held in the SunBird Ballroom. Tickets are available at the HOA office.